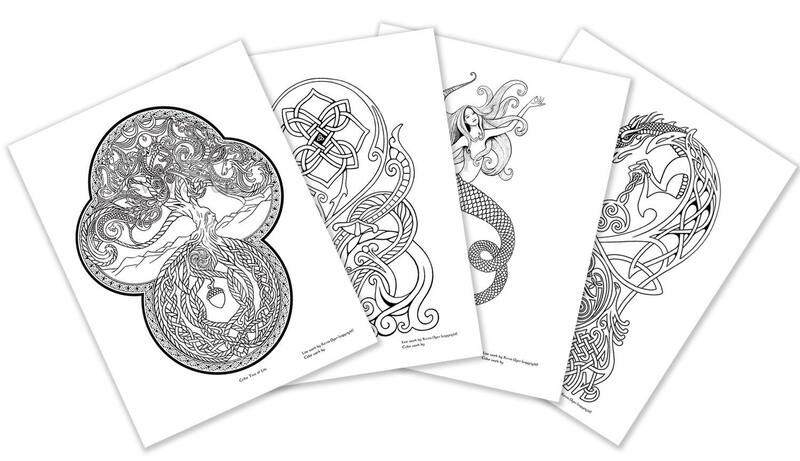 This is a set of 4 high resolution Celtic Fantasy themed adult coloring pages. 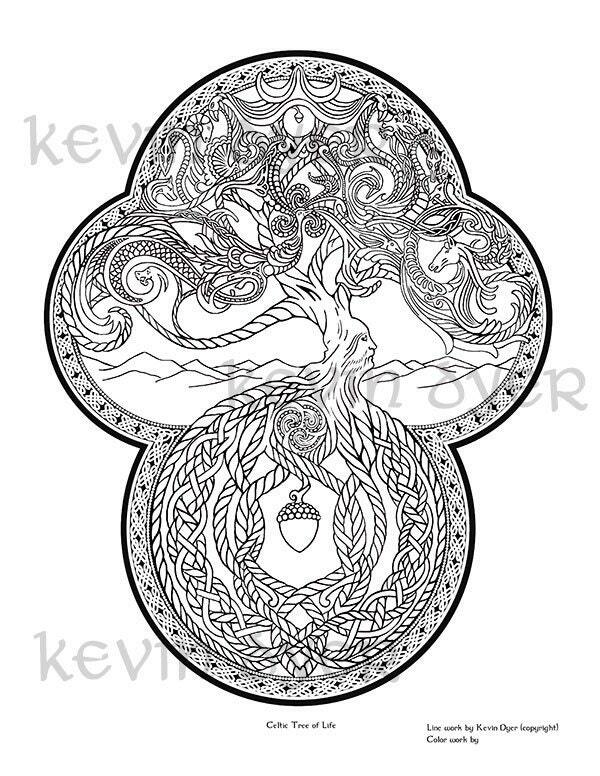 You will receive this item instantly as a digital download for you to print and color yourself. 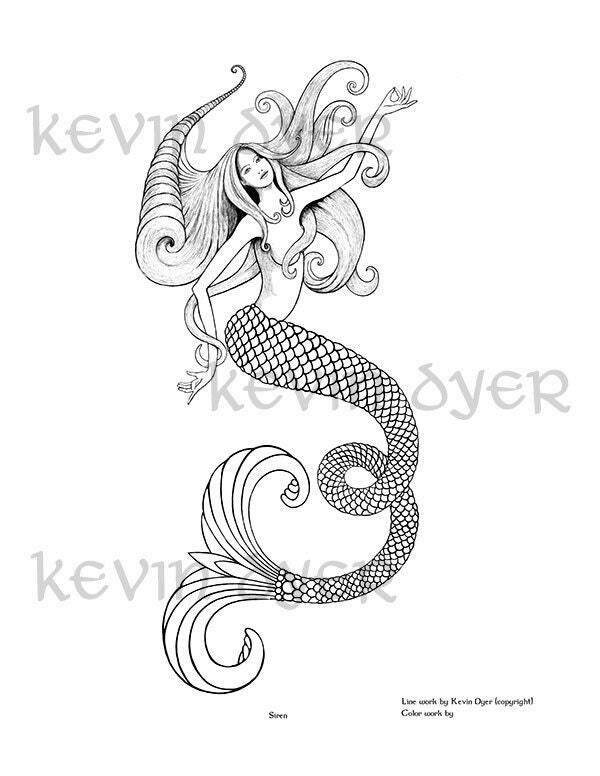 In Irish folklore mermaids use their beauty and the power to grant wishes to lure sailors into the deep. Please, Do not distribute, alter, display or upload the original or any part of the original document. Please do not use for any type of commercial or promotional use. 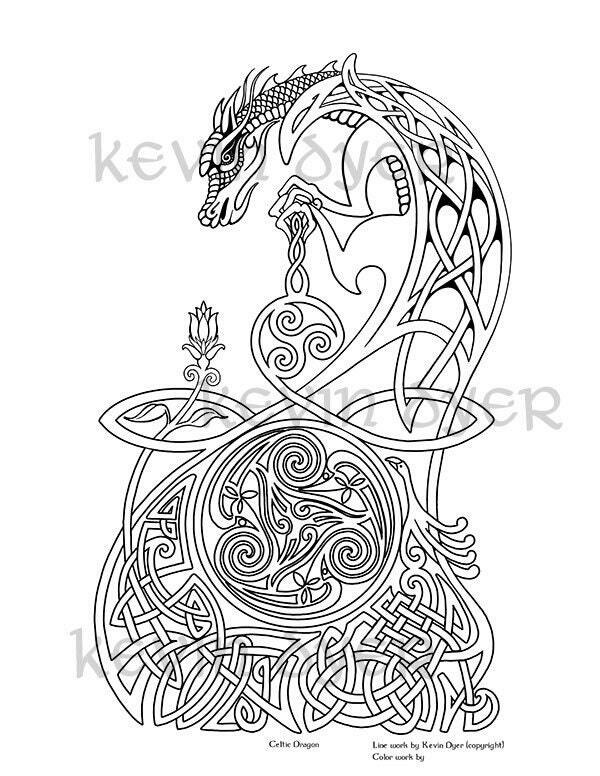 Gift (but not sell) work you have colored. 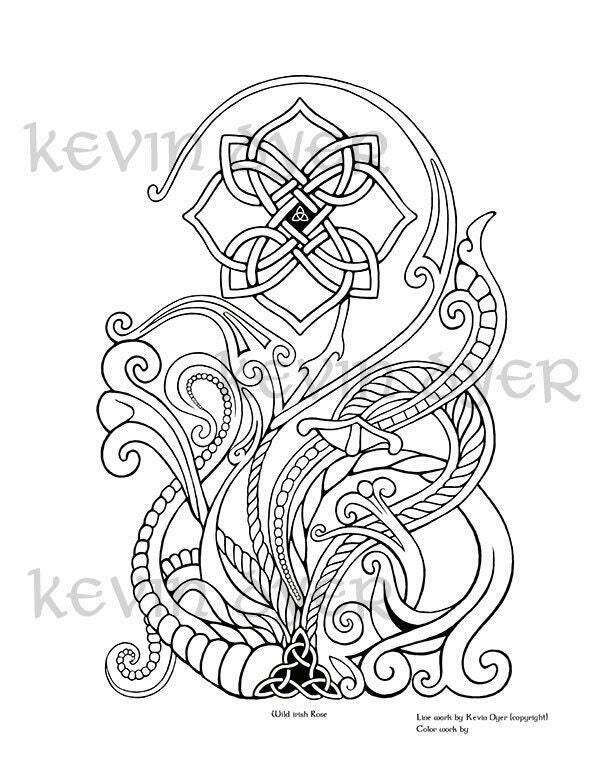 Post your fully colored work on you blog or social media as long as the file is less than 1000px at it's largest dimension and you post a link back here. nice ~ like these lots, thank you!